Somero Maple Farm is dealer for H2O Innovation. 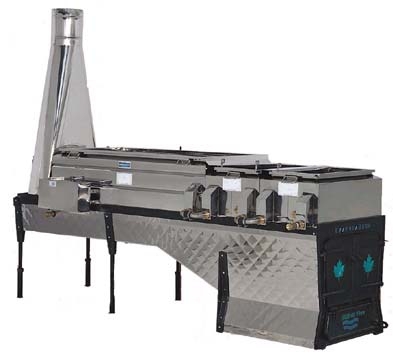 H2O Innovation offers a complete line of equipment dedicated to maple syrup production. H2O Innovation offers intelligent products to maximize your production, regardless of the size of your installations. With H2O Innovation’s maple equipment you will harvest the full potential of your production. Click here to view products available.